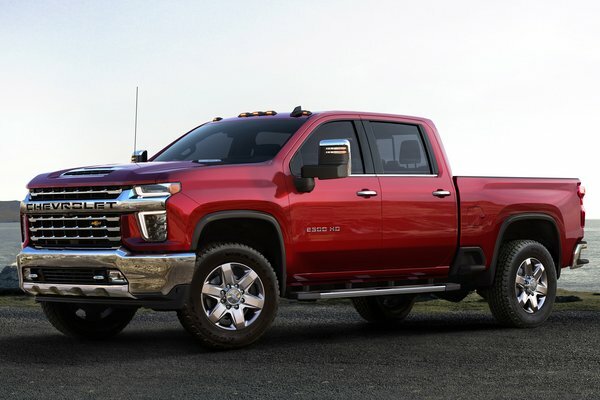 Today Chevrolet debuted the full lineup of its all-new 2020 Silverado HD - the strongest, most capable Silverado HD ever. Max towing capability increases an enormous 52 percent to an available 35,500 pounds. It is also the third all-new Silverado in just 18 months, each designed for different customers. "We set out to make the best HD trucks on the market, bar none," said Jaclyn McQuaid, chief engineer, Silverado HD. "We increased towing capabilities across the...Read.